Stay up-to-date on what’s happening with us. 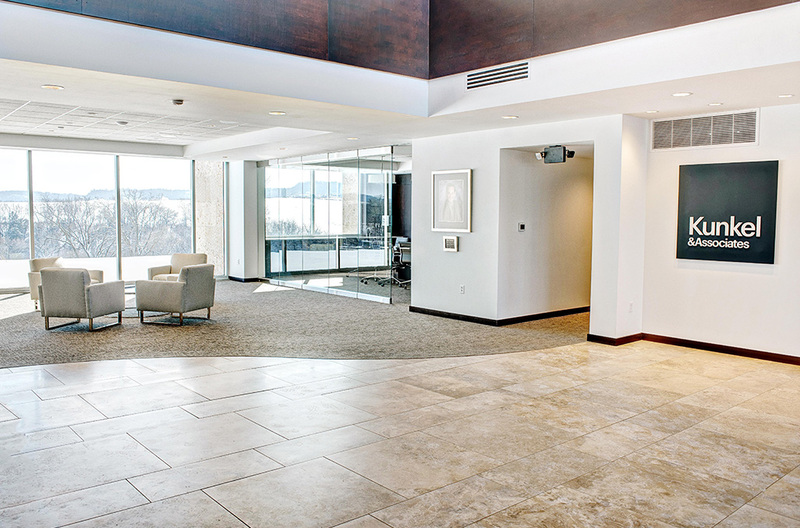 We recognize each of our team members is extremely talented. Inside or outside the office, our employees receive recognition for their expertise, leadership, and community involvement. Below we would like to recognize some of the most recent accomplishments from our Kunkel & Associates employees. 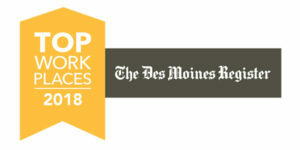 The Des Moines Register named Kunkel & Associates, Inc. as one of the 150 top workplaces in the state of Iowa, and 23rd amongst small businesses! Our organization wouldn’t be where we are today without our amazing employees. 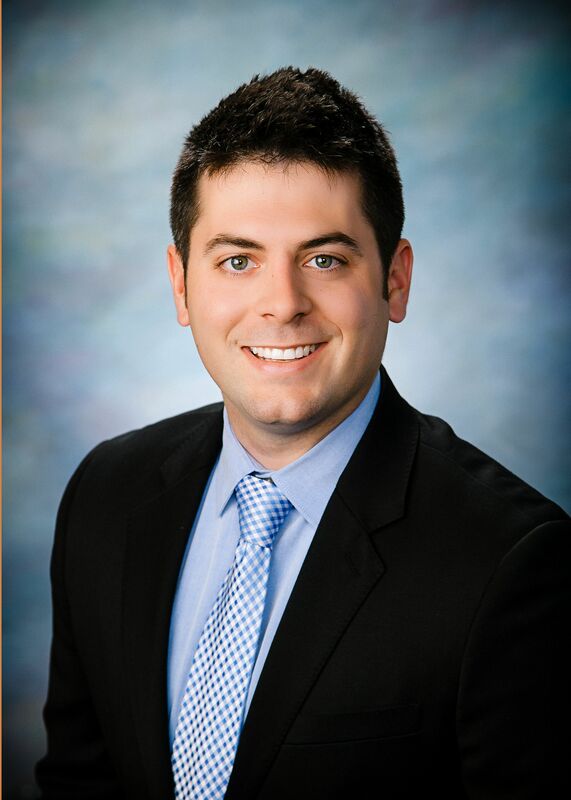 Kevin Meyers is the recent recipient of the 2018 Meghan Hackett award. This award is given to a promising Young Professionals member that embodies the vision and work-ethic Meghan lived. Meghan was instrumental in spearheading the formation of Dubuque’s Young Professionals Chapter. 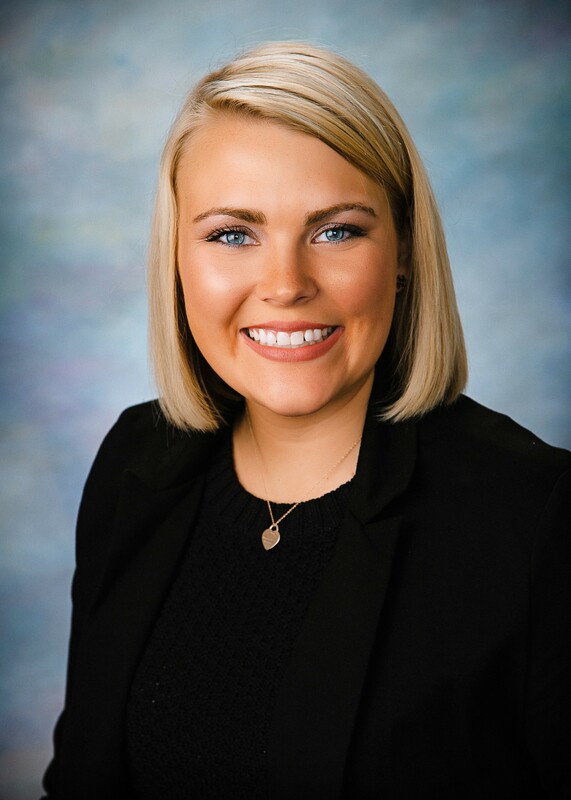 Lauren Minert is the recent recipient of the Young Woman to Watch Award for the 2018 Salute to Women Awards. This award aims to recognize a woman who is in her early stages of her career, who has proven a track record of accomplishments and is stepping up to help shape the tri-state area of tomorrow. 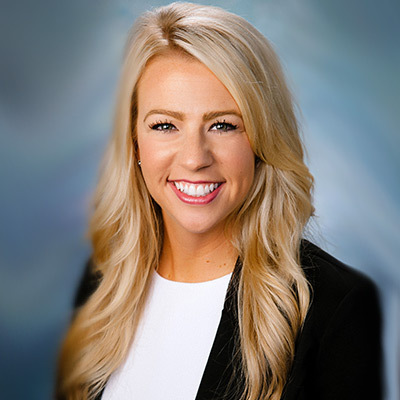 Krista Shadley is the recent recipient of the 2018 Rising Stars Award. This award celebrates the up-and-comers of the tri-state business world. Each of the winners of this award excels in his or her profession while volunteering and sharing their inspiration to make the community better through hands-on efforts. 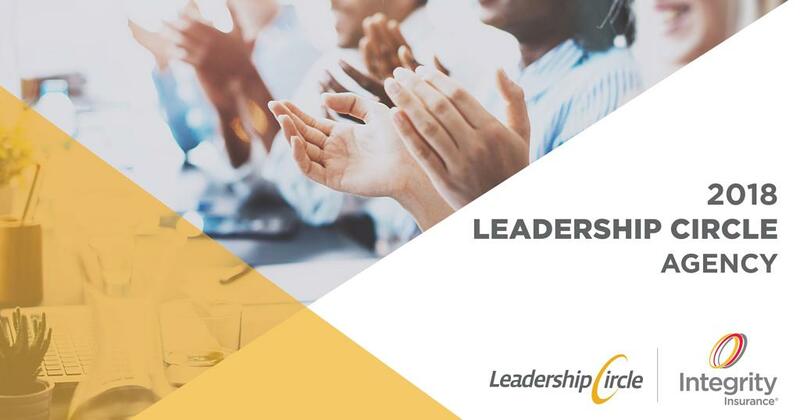 Integrity Insurance announced Kunkel & Associates, once again, as one of the recipients for the 2019 Leadership Circle. 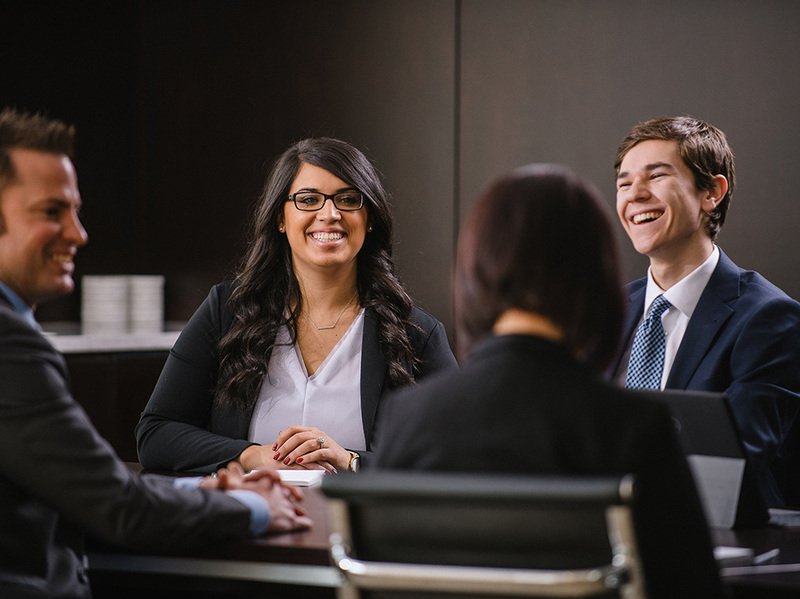 Kunkel & Associates met specific requirements based on premium, profitability and growth in 2018 to earn a spot in this elite group. Kunkel & Associates has recently hired Laura Dillet Weber as a Senior Account Manager, Trisha Mueller as a Client Service Manager and Jason Brown as a Senior Accountant. Ashlee Jess, Account Manager, has been named Senior Account Manager. Beth Schwartz, Client Service Manager, has been named Development Manager. Kaitlin Till, Accounting Specialist, has been named Financial Accountant. Krista Shadley is the recent recipient of Tri-State Human Resource Association Professional of the Year Award 2018. This award recognizes a TRIHRA member who has consistently been a strategic leader in his/her organization and who has actively contributed to TRIHRA and the local community. 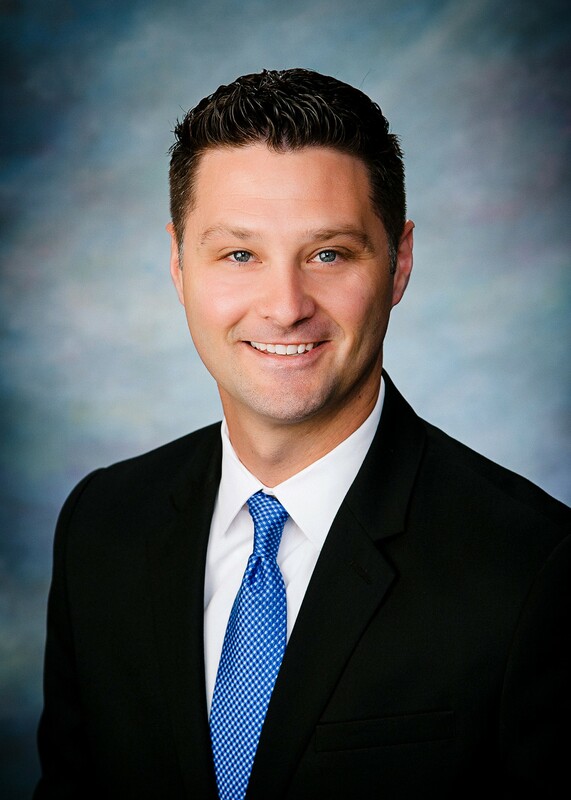 Kunkel & Associates announced Chet Medinger as the recipient of the Tim Kunkel Character Award for 2018. This award recognizes exemplified professionalism, leadership, compassion, hard work, and a great sense of humor. The Tim Kunkel Award is presented to a Kunkel & Associates employee who portrays closely to Tim’s character. Dedicated. Trusted. Insurance. We provide services in the transportation, property and casualty fields, and employee benefits.